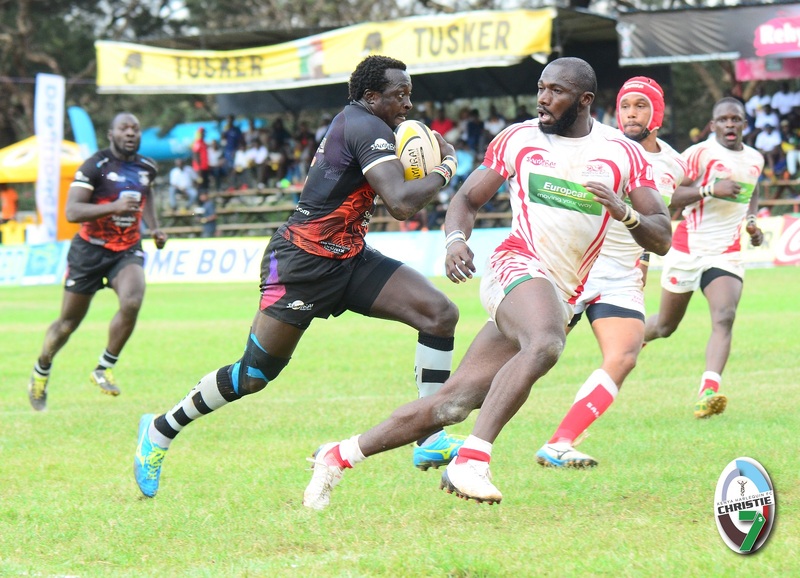 A week after joining the national 15s side, Kenya 7s international Dennis Ombachi will this weekend represent his club, Nondies RFC in the fifth leg of the national sevens circuit, Dala 7s in Kisumu City. This will be Ombachi's first outing with Nondies this season after missing the first four legs with an injury. It will also be his first game since the 2018 Sevens World Cup in San Francisco. He is also aiming to be selected to the national sevens circuit as one requirement to do so is having featured in at least three of the six legs of a circuit the season before the World Series. Jeremy Matata captains the Red Lion to Kisumu with Fidel Oloo named as a replacement. Oscar Dennis, who has played for Kenya 7s, gets a start once again so do Peter Lugano, Mark Ongayo and Moses Begi. Nondies are in pool D with series leaders Homeboyz, hosts Kisumu RFC and Driftwood 7s div II champions MKU Thika. With only two legs to go, Nondies are seventh in the national sevens circuit with 38 points. They will be looking to reach a second cup semis of the season before returning to Nairobi next week for Christie 7s. Pool D: Homeboyz, Nondies, Kisumu, MKU Thika.